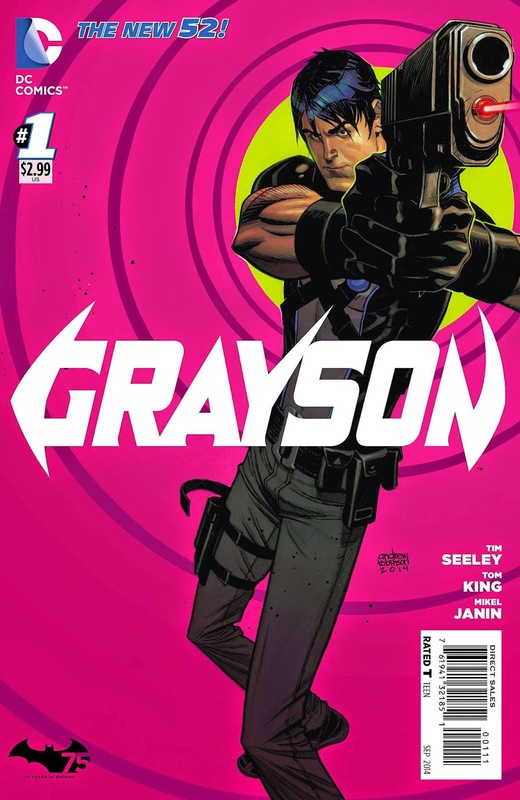 Pittsburgh Underground: Comics To Rot Your Brain: Batman Week - Day 3 / TODAY is BATMAN DAY!!! 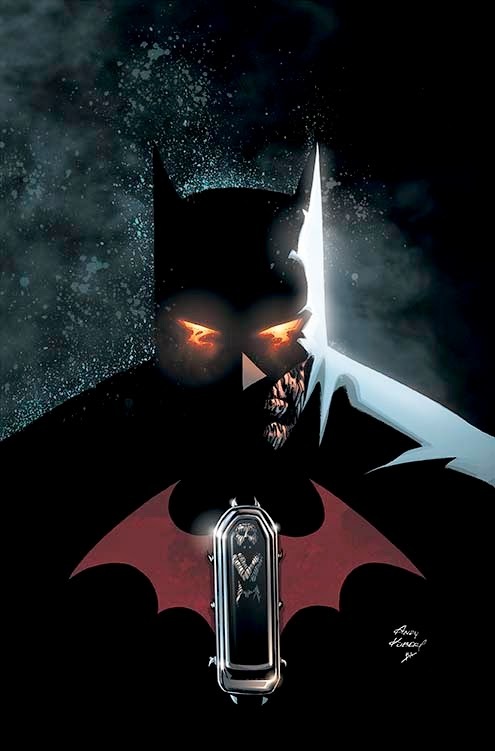 Comics To Rot Your Brain: Batman Week - Day 3 / TODAY is BATMAN DAY!!! 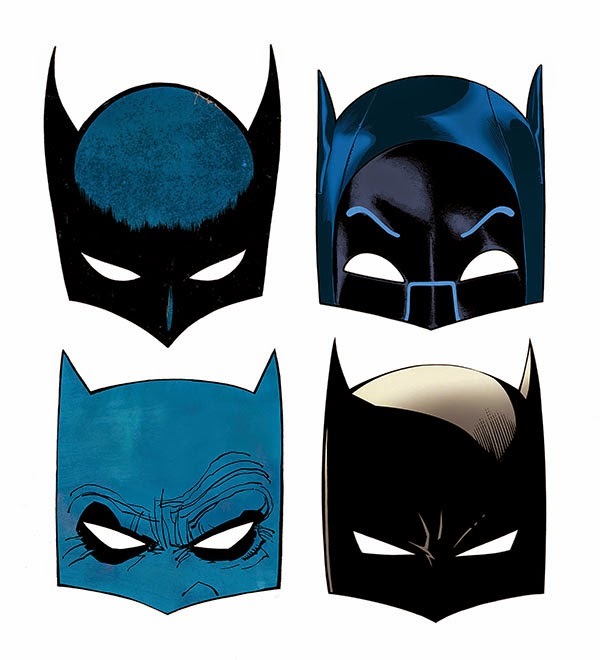 Welcome back once more to Pittsburgh Underground’s Batman Week! 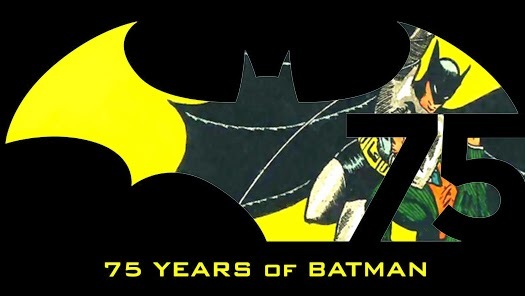 Today is OFFICIALLY BATMAN DAY celebrating 75 years of the Bat! Participating comic book shops, book stores, and libraries will be participating! Also, if you’re lucky enough to be at the San Diego Comicon this week, check out the ‘Cape/Cowl/Create’ exhibit featuring contemporary artists painting on a cape and cowl designed by Asher Levine and based on the Batsuit in the new Batman: Arkham Knight videogame that comes out later this year on PC and gaming consoles. 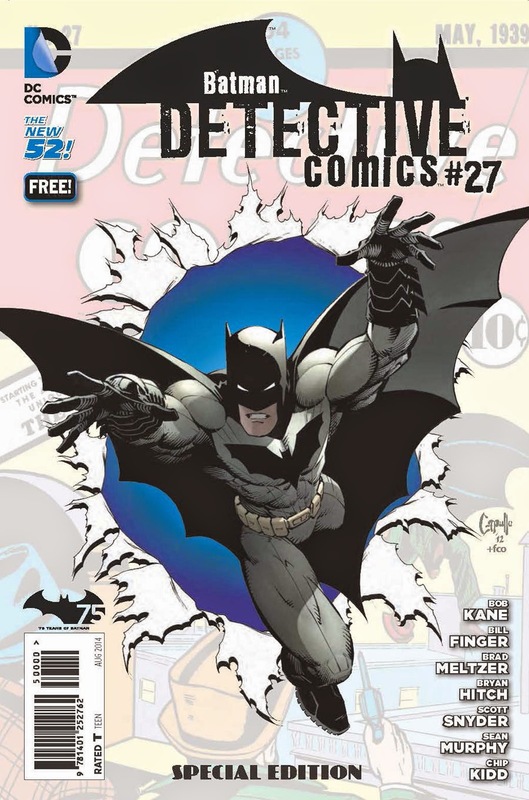 As Part of the 75th Anniversary Celebration of the Dark Knight, DC Entertainment Releases a Free Special Edition of DETECTIVE COMICS #27 at Comic Book Retailers and Book Stores Nationwide! THAT's NOT ALL KIDS!!! Check out these exclusive Batman 75th Anniversary Shorts from the legendary Bruce Timm (Batman: The Animated Series) and unmatched Darwyn Cooke (The Spirit, DC New Frontier)!!! Don't forget to join us at Pittsburgh Underground tomorrow as we continue our brief history of the Batman for Batman Week!! !